It’s time to stop tipping the IRS and pay less in taxes legally, from now on. No one likes paying the IRS, but are you letting the government steal from you? If you aren’t strategic, tax deadlines can feel like doomsday. You’re stuck with hating that you pay so much in taxes or fearing you’re doing something wrong. But, there’s no need for the word “taxes” to have you tucking your tail and running for the hills. While the IRS is not your friend, the tax code can be. But it requires you to understand and apply the rules in your favor. If you don’t want to pour through and interpret the IRS regulations on your own, you’re not alone. The tax code is a bunch of legalese and linguistic judo. You need someone in your corner who wants you to pay less in taxes, legally. A tax strategist can help you navigate the law with grace and efficiency. They embrace the tax code as a roadmap for reducing your taxes. And they’re willing to stand up to the IRS on your behalf, helping you leverage the tax code. This helps you make strategic decisions that keep more dollars in your pocket. Then, taxes seem less like a monster and more like an obstacle course to master. 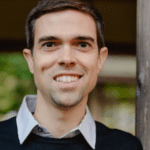 Dustin Griffiths, at Incite Tax and Accounting, is one such tax strategist. He believes that you are the best person to steward your resources, not the federal government. Maximizing your cash flow and control of resources is one of the top priorities at The Money Advantage. Our expectation with tax planning is to be proactive and aggressively capture as many possible tax dollars that could be used in your own personal economy. Tax decisions aren’t isolated choices in a vacuum. Every dollar you keep, instead of paying to Uncle Sam, is another dollar you can steward and use productively in your life. Instead of feeling powerless, we want to equip you with the knowledge and education to pay less in taxes legally. There is a line separating what is legal and what is not. Often, out fear and lack of understanding the tax code, many other tax professionals stay far away from the line. Dustin and the Incite team confidently walk right up to the line. If it’s in the tax code, they will use it for your benefit. They aggressively find and apply the tax law to make sure you keep as much of your money as possible, this year and every year going forward. In this way, they maximize your cash flow now and in the future, helping you keep more money in your control. They view taxes as an integral part of an overall wealth strategy and make it their mission to help you keep and control more of your money. One of the simple strategies almost all business owners can use, but most people are unaware of, could easily save them $3 – $5K in taxes. Rental income for personal property rented more than 15 days out of the year is taxable as income. Anything under the 15-day threshold is non-taxable. When you use your personal living space for business use for up to 14 days out of the year, such as for monthly board meetings, the business pays rental income to you. The business gets a tax-deductible business expense called corporate rent, and the owner gets tax-free income. As you go about your business activities, many of your associated expenses can be treated as tax deductions on your business income, saving money and increasing profits. 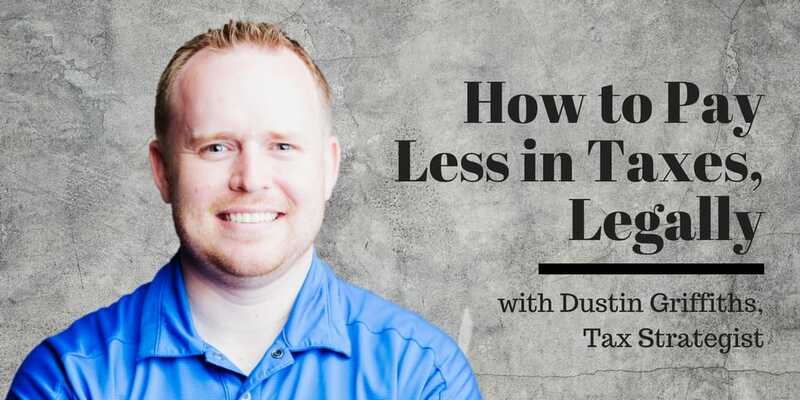 Dustin provides insight and education on how to think through travel expenses, your cell phone, and internet expense, the two options for deducting your vehicle expenses, and health insurance, as a few common business deductions. How business owners can evaluate a CPA to determine whether they’re an ideal fit for working together. The advantage of proactive tax planning over typical tax preparation. Questions to ask yourself about whether your CPA is maximizing your tax strategy. How your entity type and your tax election together determine your tax structure. Time limitations on changing your tax election. The advantages of moving your business activities into a separate tax entity. It allows you to easily reduce your tax liability by at least 10%. Allows you to take advantage of business deductions to lower your tax liability even more. Examples of how you can deduct travel related to charitable contributions or rental property. Tax reform changes that are most important for today’s business owner to be aware of in their planning going forward, specifically the 20% deduction, and effective asset expensing through the Section 179 deduction and bonus depreciation, and how it’s allowed one real estate investor client to save $200K in taxes. How investing in professionals that put more dollars in your pocket than you pay them is a good investment. Just How Important Is Your CPA? While it is a top priority to pay less in taxes for most business owners, not all CPAs are equally equipped to help you do that. I often see people struggle for years, hoping they’re doing the best they can to pay less in taxes. Worse yet, many think their CPA is the best, and are not aware of the numerous tax-saving strategies that are entirely left off the table. 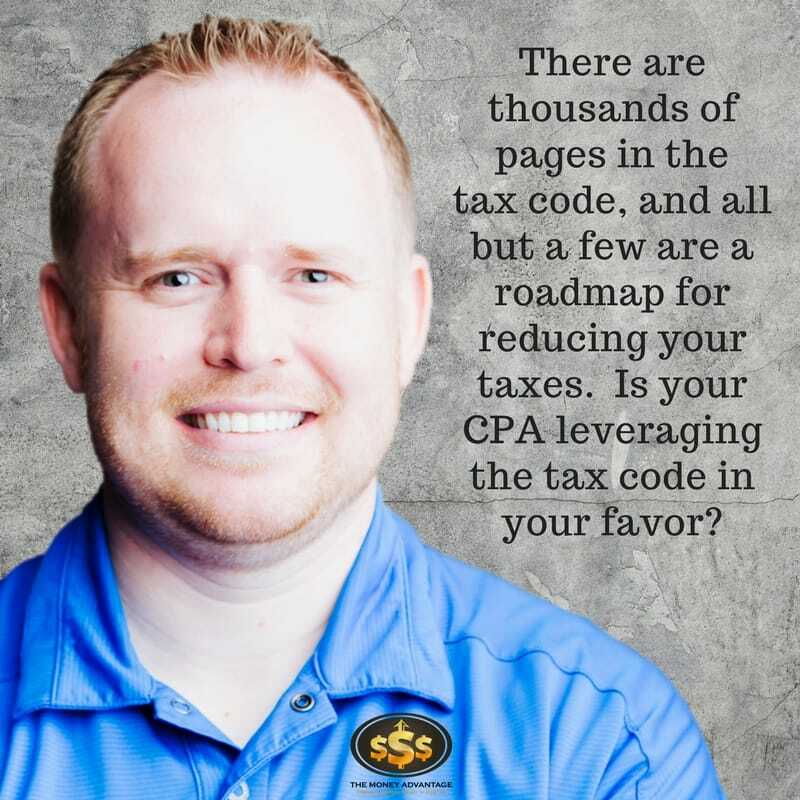 If you believe you’re the best person to be in control of your revenue dollars, and want a strategist in your corner, proactively bringing you new ideas for long-term tax savings, you may be interested in Dustin’s approach to tax planning. A client with $50,000 of net income after expenses will often see at least $8 – $10K in tax savings after deciding to work with the Incite Tax team. Wealth is intricate. It requires a comprehensive strategy to optimize it well. Setting up the best financial system to accomplish your goals means that you make decisions with an awareness of how taxes impact it, without losing sight of the whole picture. A MINDSET of abundance to create value for others, using your unique abilities, usually through a business. PROTECTION to protect what you’ve built and earned, using insurance and legal planning to prevent any one event from having the ability to make you poor. 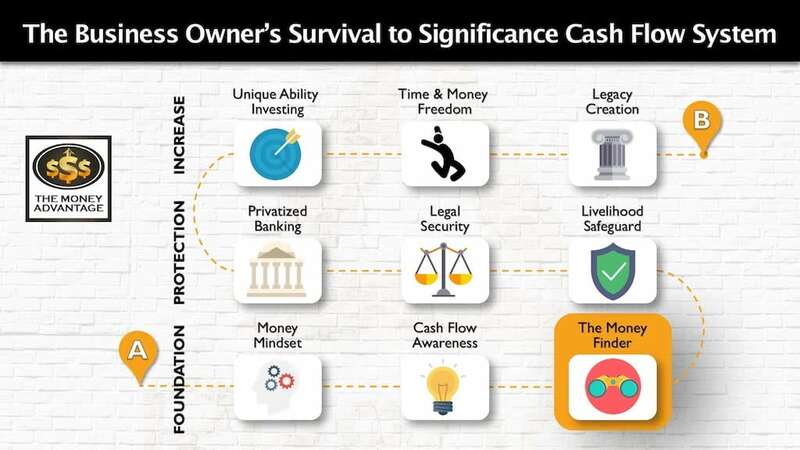 EFFICIENCY to keep and control more of the money you make, using cash flow awareness and identifying strategies that have money flowing out of your control. The three main culprits here are interest, taxes, and opportunity cost. CAPITAL that is safe, liquid, available, and growing that you can use as an Emergency/Opportunity Fund. INVESTING for cash flow or growth in opportunities that you know and control, growing your net investible income. Taxes aren’t the only consideration for your financial decisions, but it is a critical area to master. Paying less in taxes improves the efficiency of your wealth system by helping you keep and control more of the money you make. 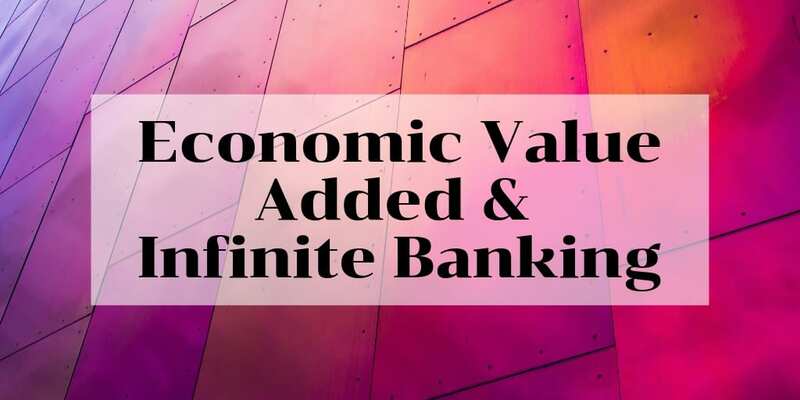 In the big picture, this increases your cash flow and profits, helping you build capital quickly and maximizing your investments. Because of this, your tax strategy zips right up next to your wealth strategy, complimenting and supporting your financial goals. As part of a wealth strategy with The Money Advantage, you will receive an introduction to the right wealth team partners to help you implement your strategy. Often, one of those conversations is with a tax strategist. When our clients meet with the Incite Tax team, they’ll get a 3-year review to look back and find areas of missed deductions. 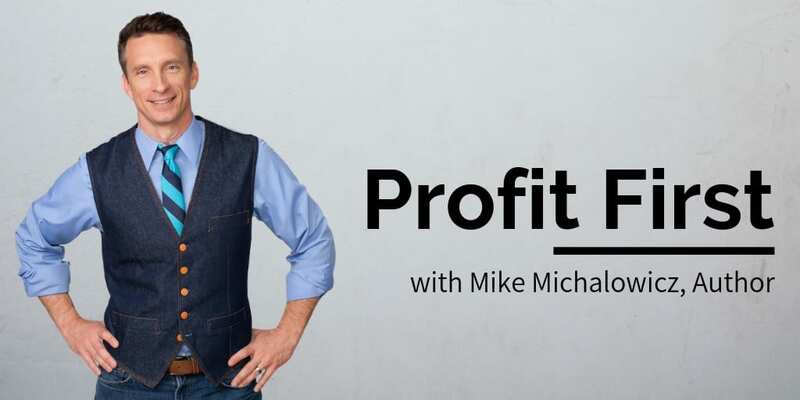 Incite will ask questions to understand your business and recommend strategies to help you pay less in taxes, legally, this year, and every year going forward. To learn more about Dustin and Incite Tax, or to contact them directly, visit their website HERE. Success leaves clues. Follow the successful few, not the struggling crowd, and build a life and business you love. I’ve spent the last couple of days binge listening on your podcast since I just discovered the other day. Thank you for the kinds words. We are so glad that you are enjoying the show. Do you have any questions that we can help you with to advance your goals?